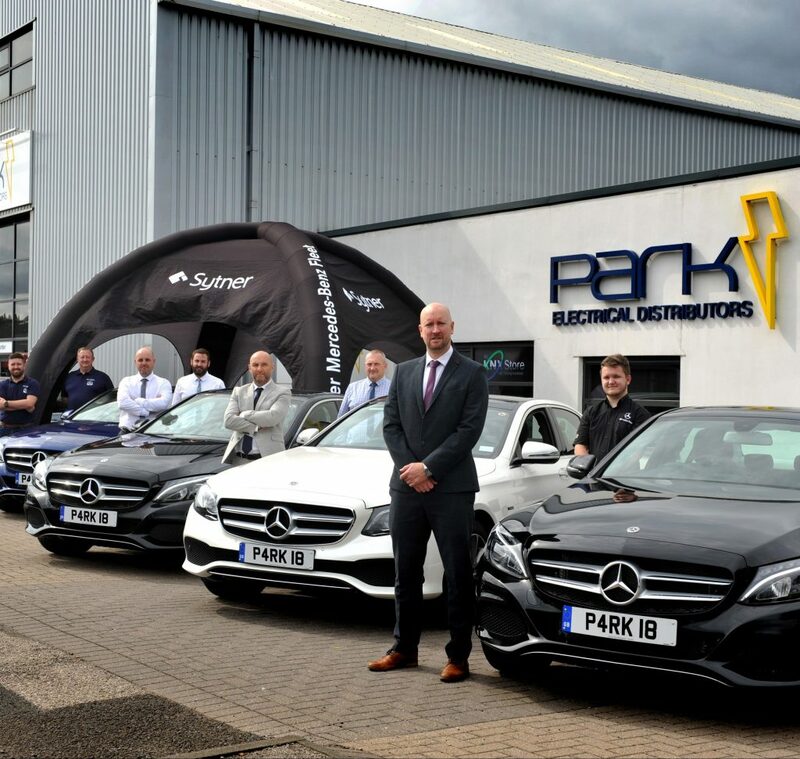 Park Electrical Distributors has demonstrated its commitment to the environment by investing in a second fleet of electric plug-in hybrid Mercedes-Benz whilst reducing costs to the business. 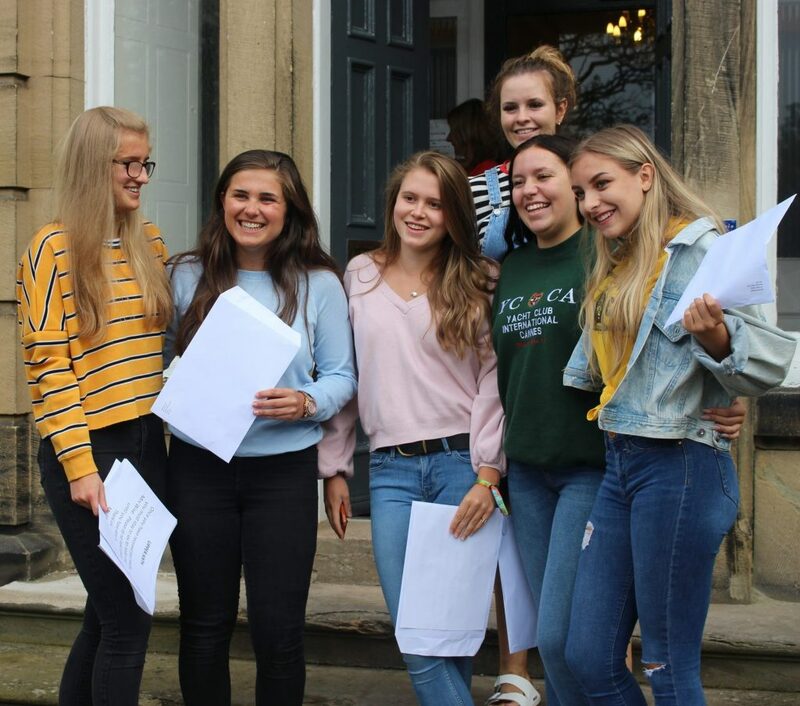 Established in 1990 by managing director, Barry Wilkinson, Park has a £25 million turnover, with branches in Newcastle, Gateshead, Sunderland and Teesside and opened its fifth branch in Durham last year. The company has so far invested in 16 Mercedes-Benz PHEV cars supplied by Mercedes-Benz of Newcastle, with an additional five E350e and C350e vehicles being delivered by the end of the year, bringing the total of PHEV fleet cars to 23. The eco vehicles will be driven by the sales staff and management team and there is expected to be a big saving in BIK car tax. Simon Mooney, sales director for special services at Park, said: “We have been a hybrid advocate for several years and we have seized the opportunity to change the car fleet to the latest generation of Mercedes-Benz. The change will benefit the environment, the employees and the company, an all-round win for everyone. We estimate Park’s EV vehicles will travel in the region of 220,000 miles a year using electric power, saving around 46 tonnes of Co2 per year against standard combustion engines. “We have installed a significant number of battery charging stations around our five branches to ensure we can gain the maximum efficacy. The North East currently has 300 EV public charge points, in autumn 2017 the Chancellor of the Exchequer committed to spend £400 million to increase the EV infrastructure across the country, encouraging the use of EV vehicles by all. David Leadley, fleet sales manager at Sytner Mercedes-Benz, said: “It is great to see companies like Park embracing intelligent hybrid technology and class-leading refinement.